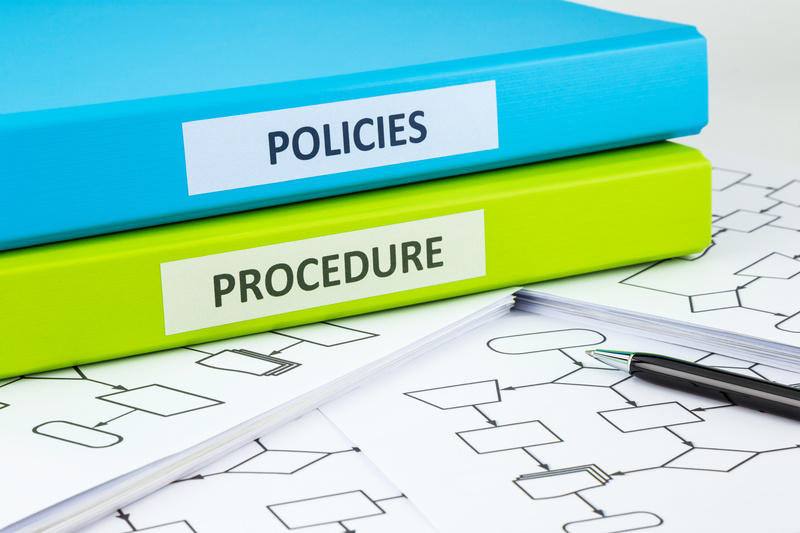 HICMR employ experienced policy development resources to assist in providing evidence based Infection Prevention and Control (IPC) Policy Manuals and Toolkits. The Policies are web-based, tailored to the specialty areas and type of setting, extensively researched and referenced and regularly reviewed. They are accessible healthcare facility (HCF) wide as contracted. In addition, the Policies align with the National Health and Medical Research Council (NHMRC) standards for clinical practice guidelines where relevant, and ISO 90001: Quality management systems - Requirements. An automated Template System is utilised to enable the application of a standardised Configuration, Convention, and Style Guide. Please note access to these IPC Manuals requires ongoing HCF wide RAs / Reviews. In addition, due to the high risk nature of the areas, the Flexible Endoscopy / Ultrasound Probes and Sterilising Services Manuals encompass HCW Skills Assessment Tools.